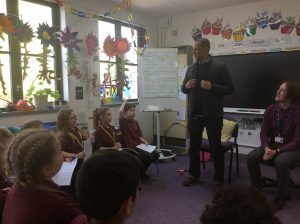 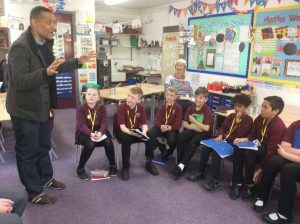 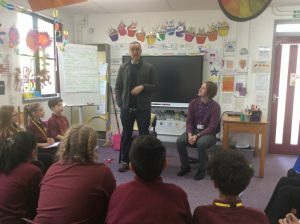 School Council were lucky enough to meet Labour MP Clive Lewis today. 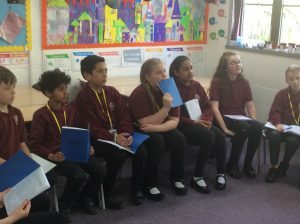 The councillors asked some wonderful questions about life as a politician. 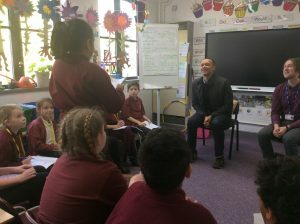 We have several future MPs at St. Michael’s!